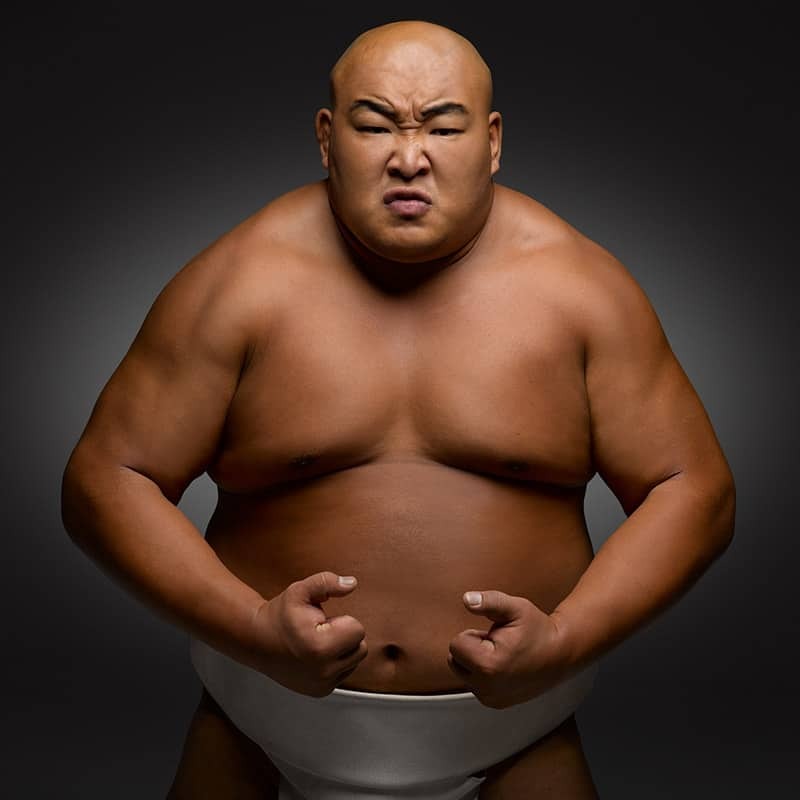 Byamba is one of the most successful Sumo Champions, with experience in Japanese Pro Sumo and internationally. He's also the most prolific sumo entertainer on Earth. 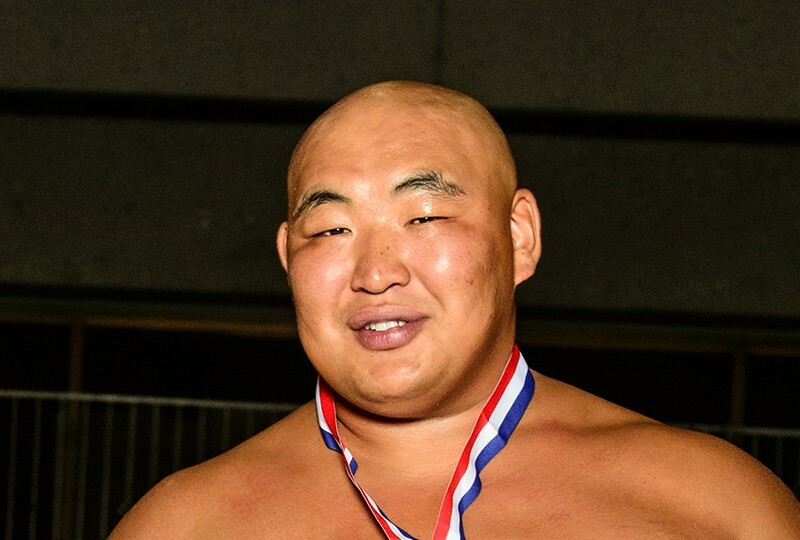 In Japanese Pro Sumo, he won a divisional championship, and was the top-ranked wrestler on his team by age 18. 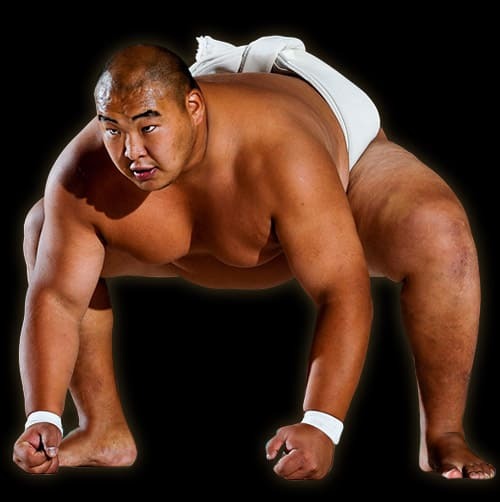 He is also arguably the most successful competitor in international sumo ever, with FOUR (4) World Champion titles. 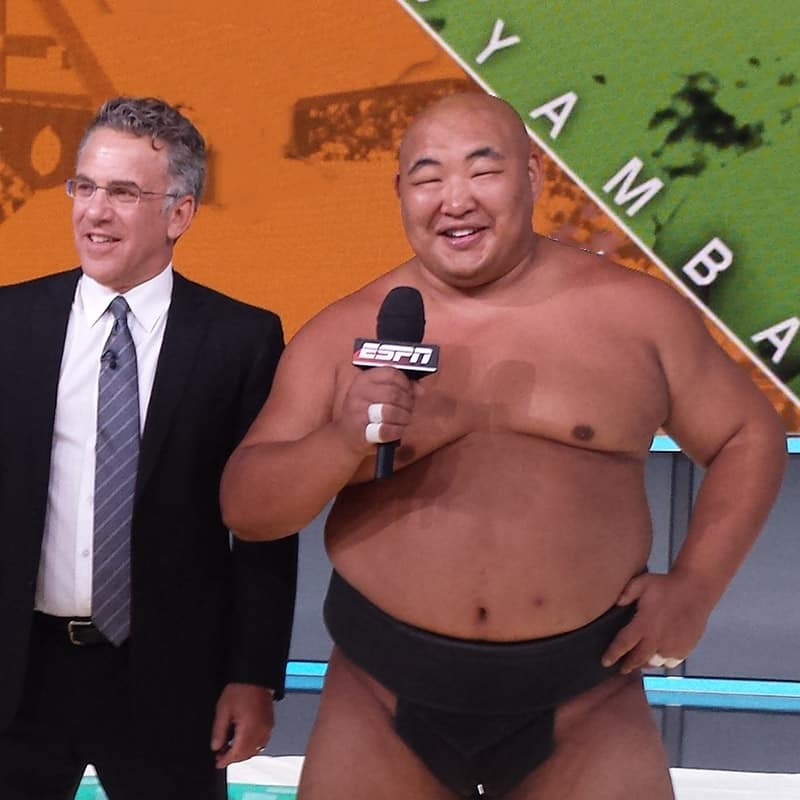 Byamba has made over 500 sumo-related appearances on TV, in films, in commercials, and more. He has also done over 800 live sumo exhibitions, worldwide. He has literally travelled the globe for sumo, with more than 100 overseas trips to 30 different countries. Byamba is a unique performer, combining World Champion athletic prowess and stunt ability with a tremendous charismatic presence. Producers and directors have raved about Byamba's innate acting skill, his enthusiasm, and his dynamic energy. With this rare combination of physical ability, photogenicism, and spontaneity, Byamba brings power and warmth to every project he is on, worldwide. He has appeared in over 500 TV shows, movies, commercials, print ads, new clips, and in over 800 live events, all over the planet (in 30 countries), making him the most prolific sumo entertainer in the world! 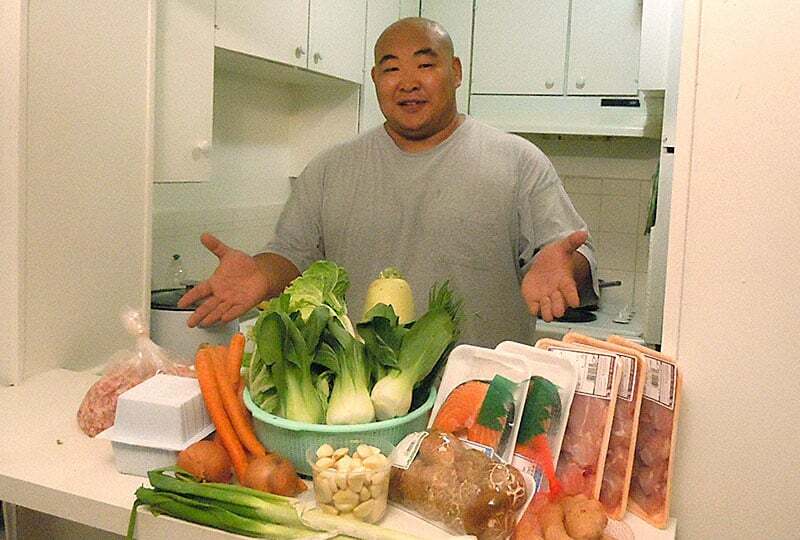 Solid Fitness -- when he was 350 lbs, body fat was 11%! His diet is highly nutritious, with plenty of protein and carbs, but low in fat and sugar. Despite weighing 365 lbs, Byamba's body fat percentage is around 15%, less than the average American. He is mostly muscle! Watch Byamba's dynamic sumo action clips, including the world-famous "Sumo Slam", as well as some of his theatrical appearances, TV interviews, and a few of his coolest commercials! 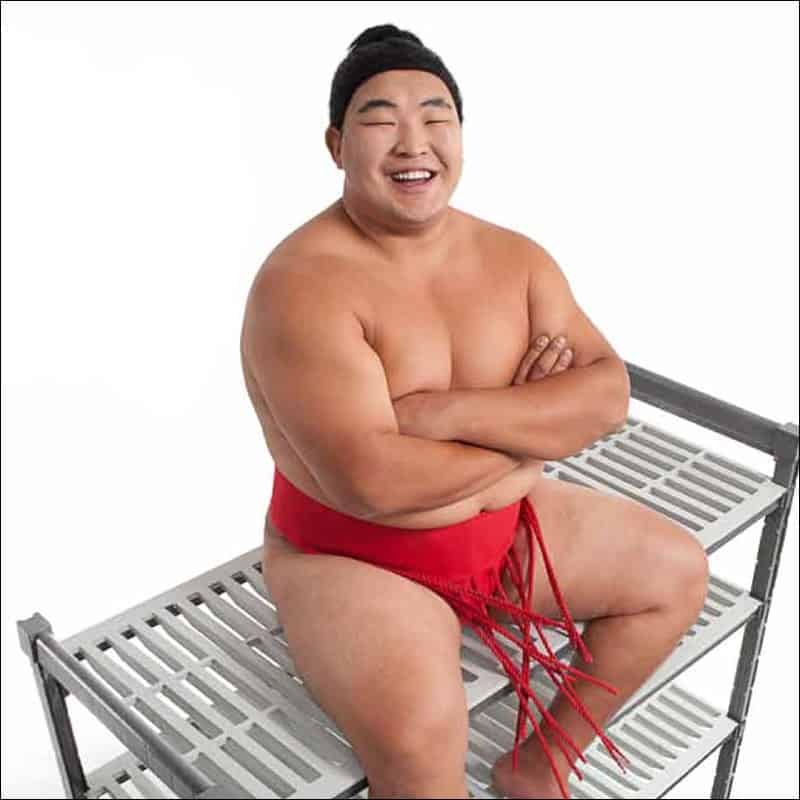 Byamba has achieved success in Japanese Pro Sumo and in international sumo competition. 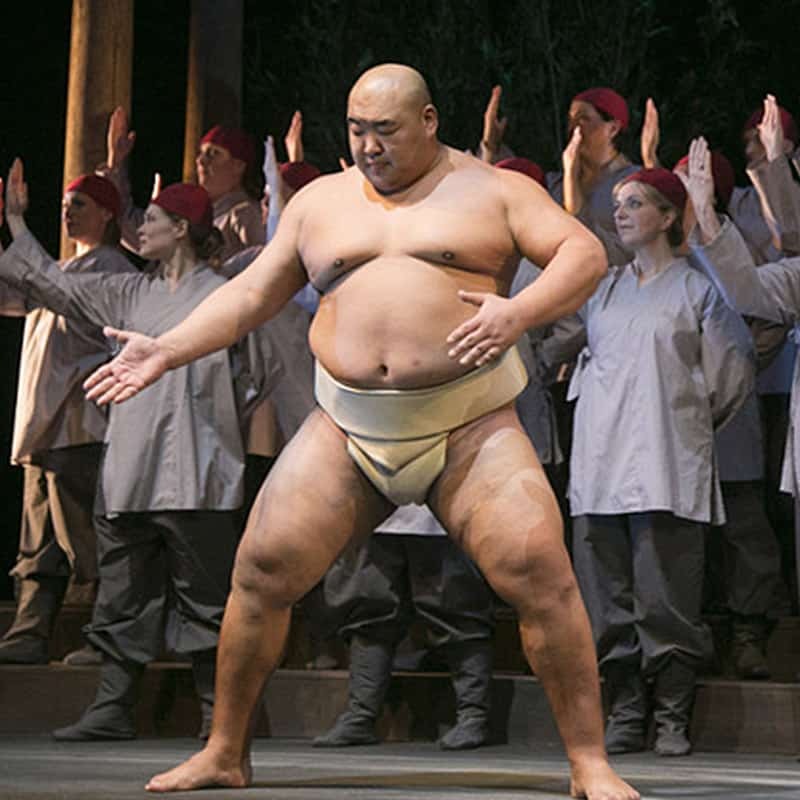 He continues to compete internationally, and demonstrates sumo to audiences around the world. Copyright © 2019 SumoByamba.com All rights reserved.